Turkey has summoned the German ambassador in Ankara on Thursday (2 March) to protest over cancellations of campaign events in Germany aimed at rallying support for president Recep Tayyip Erdogan's controversial constitutional reform. Turkish justice minister Bekir Bozdag was due to urge Turkish expats in Gaggenau to support reforms expanding Erdogan's powers. The municipality of Gaggenau cancelled the event mere hours before it took place, saying there was not enough space to hold the large crowd expected, citing security concerns, according to the German DPA news agency. Gaggenau mayor Michael Pfeiffer said the decision had no political motivation. 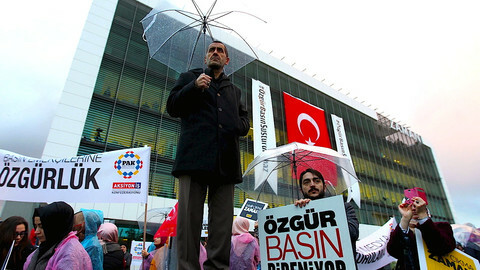 In protest, Bozdag cancelled his meeting with German justice minister Heiko Maas in Karlsruhe. "It is unacceptable that the German authorities are not tolerating a meeting of the Turkish community, while they are always lecturing everyone on human rights, democracy, rule of law and freedom of expression," Bozdag told reporters in France according to Anadolu news agency. 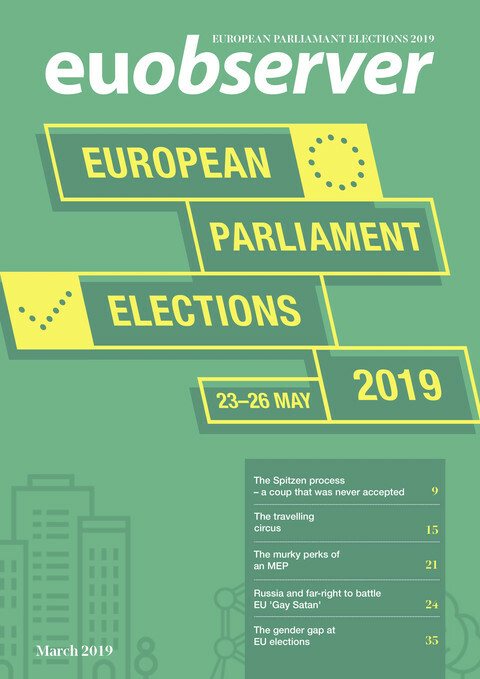 Following the decision in Gaggenau, the city of Cologne also said they would no longer allow a similar rally to take place because of security concerns. 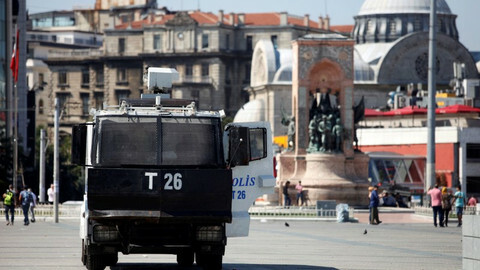 Economy Minister Nihat Zeybekci was due to hold a rally there on Sunday. Ibrahim Kalin, the spokesperson for Erdogan, lashed out at German authorities on Twitter, writing "With such decisions, we clearly see the true face of those who take any opportunity to lecture Turkey on democracy and freedom of speech". This follows in the wake of Turkish prime minister Binali Yildirim addressing Turkish voters at a rally in Oberhausen last week. 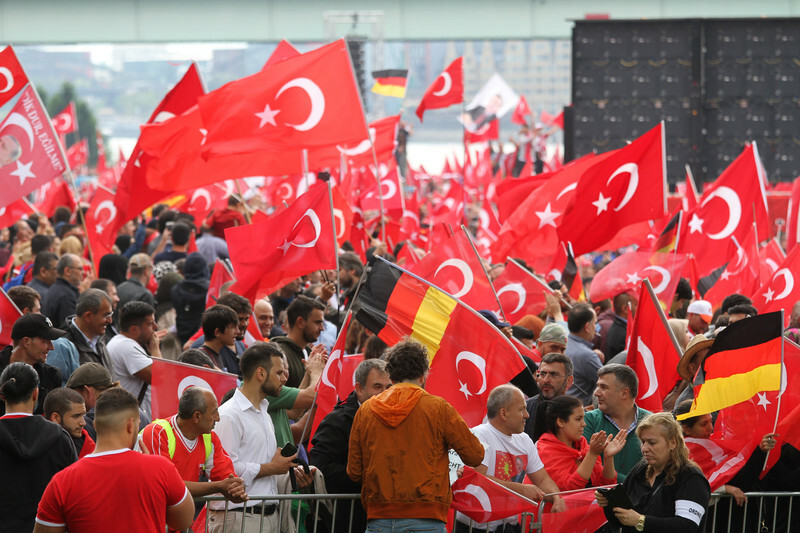 The rallies around Germany aim to convince the roughly half, of the three million Turks living in Germany, who are eligible to vote in a referendum on 16 April, to support transforming the once largely ceremonial presidential post to the power centre of Turkish politics. 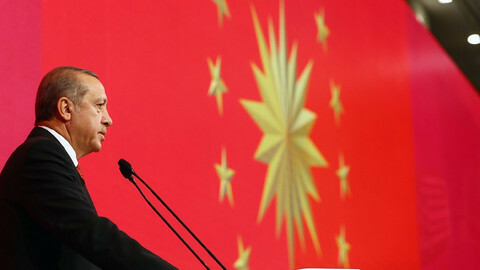 The new presidential powers would abolish the post of prime minister, give the president greater power, lower the minimum age of parliamentarians to 18, expand the size of the assembly, and allow Erdogan to stay in power until 2029. Critics say the new executive powers would give rise to an authoritarian rule and help Erdogan consolidate his power grab after last year's failed coup and following crackdown. The diplomatic spat comes at a time when relations between Ankara and Berlin are already strained following the arrest of German-Turkish journalist Deniz Yucel. The correspondent for Die Welt newspaper has been accused by Turkish authorities of spreading propaganda of the banned Kurdistan Workers' Party (PKK), that both Turkey and the EU consider a terrorist organisation. Yucel was arrested in mid-February after reporting on the hacking of the private emails of energy minister Berat Albayrak, the son-in-law of Erdogan. His detention prompted protests by journalists and politicians. Chancellor Angela Merkel called it "bitter and disappointing" and a "disproportionately harsh" measure. German justice minister Maas has earlier warned Turkish politicians who want to visit Germany to respect freedom of the press. "With respect to visits by Turkish politicians in Germany, it is clear that those who want to benefit from freedom of speech here should also safeguard the rule of law and freedom of the press at home," he said in a statement earlier this week. Some German MPs calling for Erdogan travel ban over German journalist's arrest, described by Merkel as "bitter and disappointing". 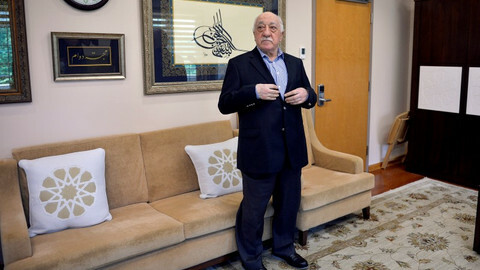 EU intelligence services do not believe exiled cleric Fethullah Gulen ordered the coup in Turkey, saying opposition to the ruling AKP was much broader. An EU statement should say that under Erdogan's new constitution, Turkey no longer meets entry criteria and accession talks should be suspended. Journalists, pensioners, and financial analysts are being rounded up in Turkey. But EU and US criticism of the post-coup crackdown is getting softer. 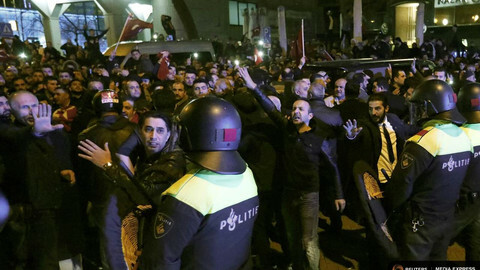 Over the weekend, in the context of Dutch elections and a Turkish referendum, the Netherlands denied entry to one Turkish minister and escorted another out of the country. 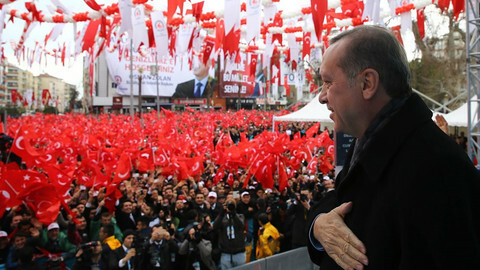 Turkish leader Erdogan has accused Germany of Nazi-type behaviour after German towns banned Turkish rallies, in a widening EU backlash that also includes Austria and the Netherlands.